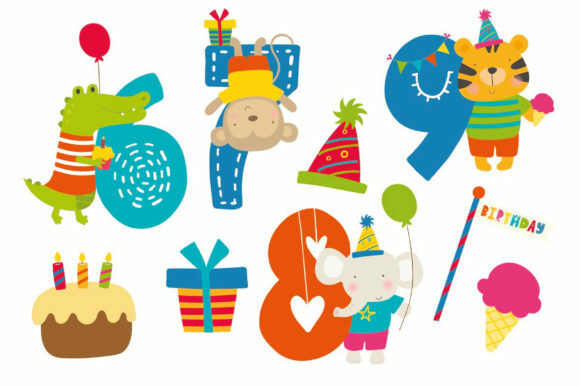 Elements include, lion, tiger, elephant, monkey, alligator, giraffe, panda, bear, and little mice with colorful 1-9 numbers, and other birthday elements. 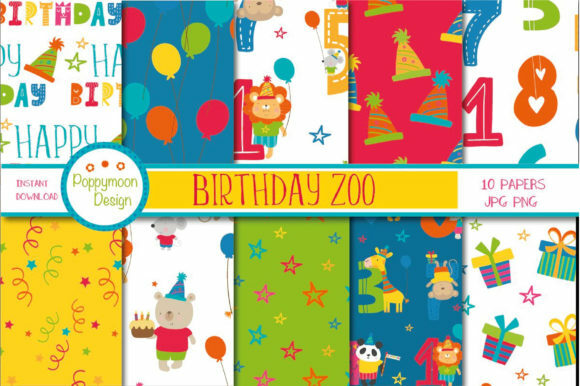 All created in a bright fun color palette. 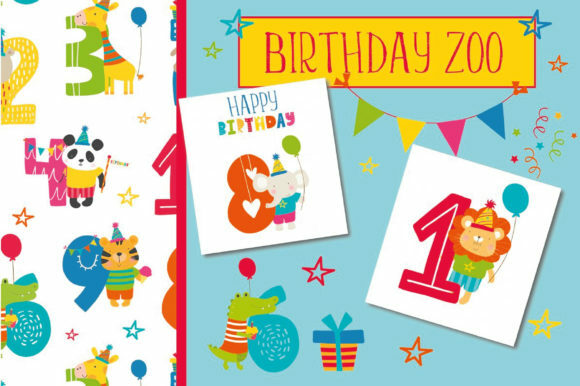 Perfect for party invites, stationary, printables, stickers and all birthday and zoo related crafts. 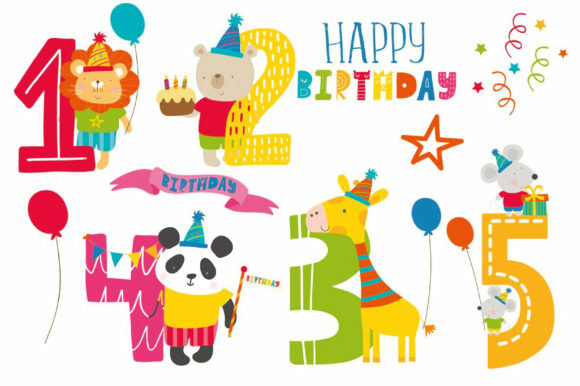 Clipart files format: 300dpi PNG size Approx 6″ x 6″, saved on transparent backgrounds. 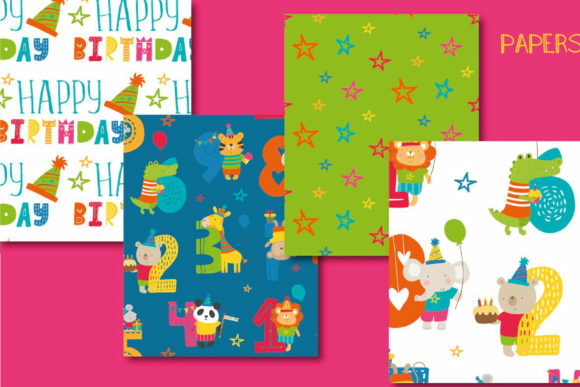 Paper files format: JPEG and PNG-12″ x 12″ paper size.